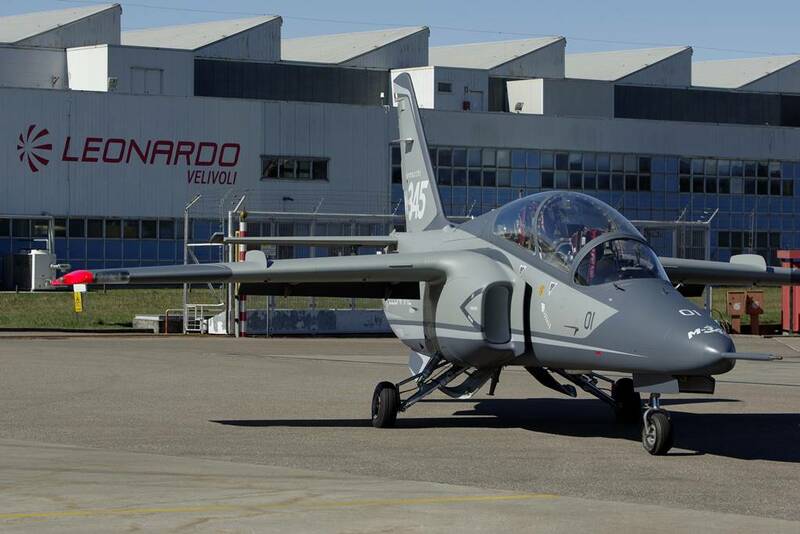 The two companies signed a Letter of Intent during "Africa Aerospace & Defence" in Pretoria to evaluate an operative configuration of the M-345 for the African market. Leonardo and the Paramount Group signed a Letter of Intent during the “Africa Aerospace & Defence” exhibition held in Pretoria. 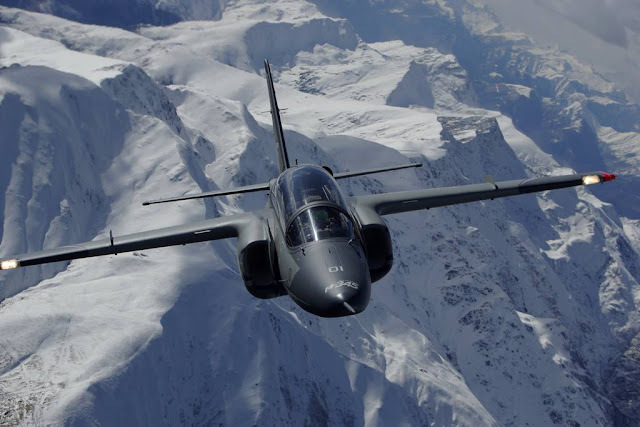 According to the agreement, Leonardo and Paramount, will evaluate a cooperation for the development of an operational configuration of M-345 jet trainermarketed in the African market and will include the possible involvement of Paramount in the SF-260 programme and its Logistic Support services.